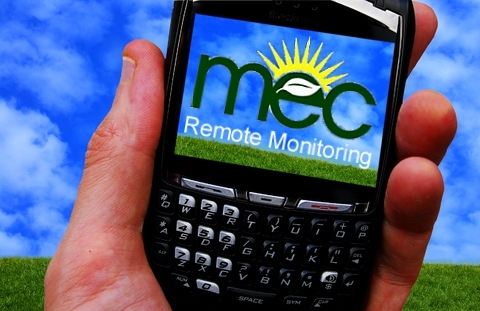 Michigan Environmental Controls is now offering video training services. If you would like to learn more about our training options you can contact our office. Suite 125, New Hudson, MI 48165. 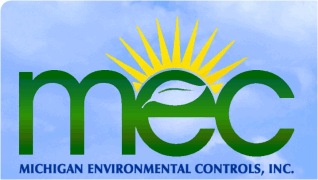 | www.MecBuildingControls.com Copyright © 2011 -2018 Michigan Environmental Controls, Inc. If you have received your login information you can click here to to login to the Training Zone.